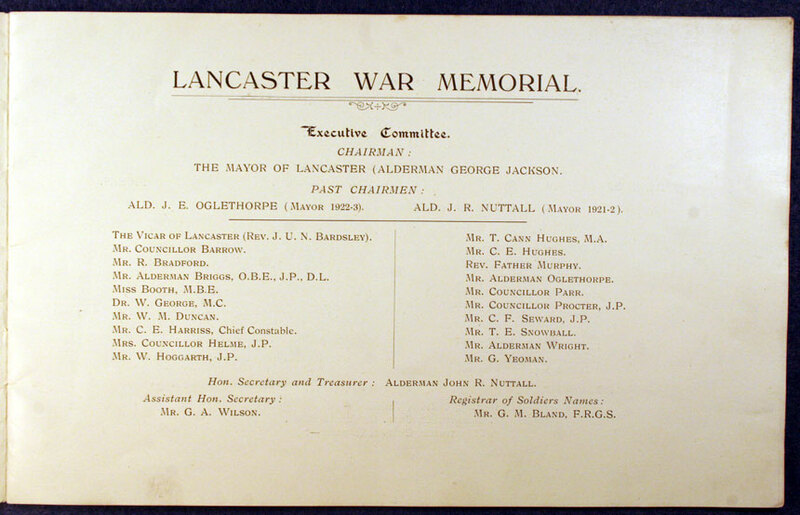 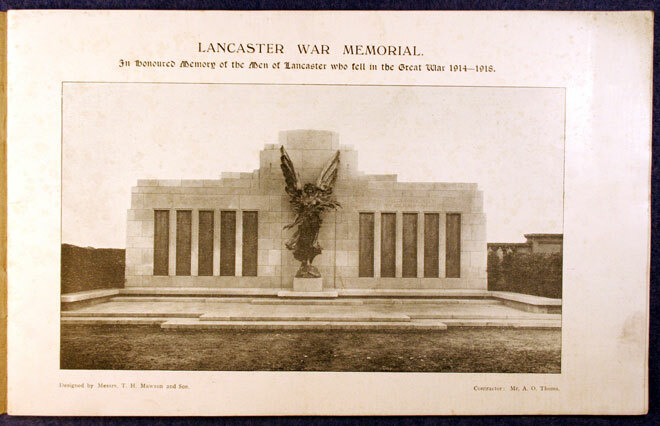 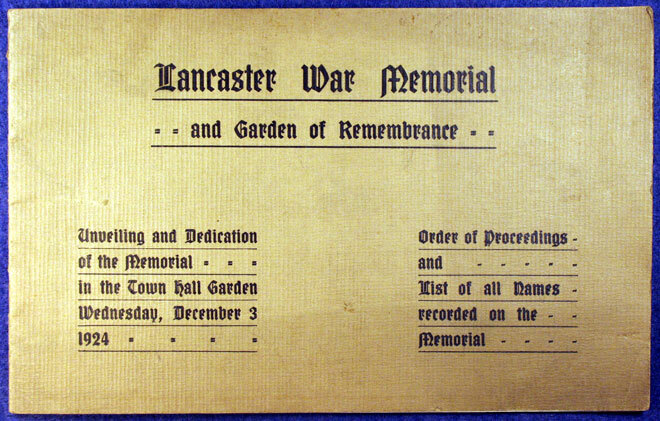 Lancaster War Memorial and Garden of Remembrance. 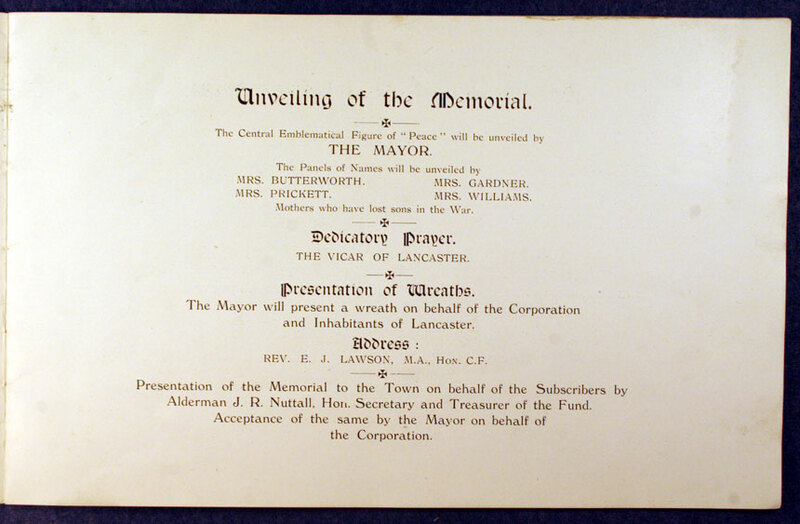 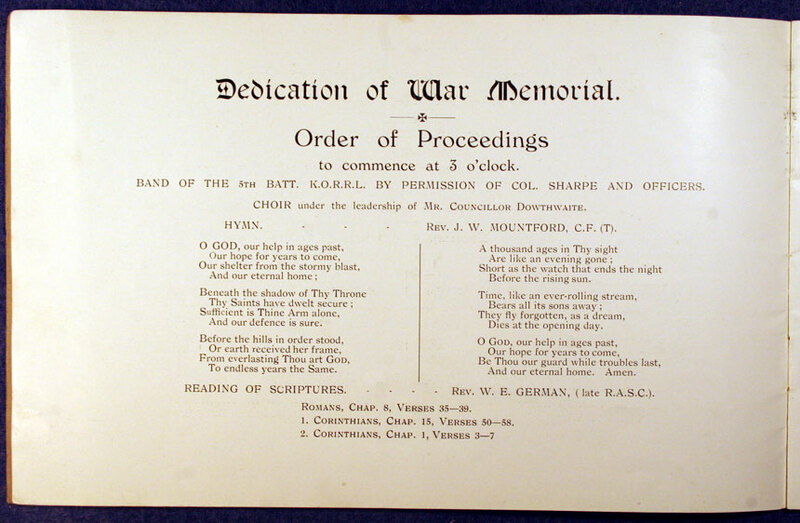 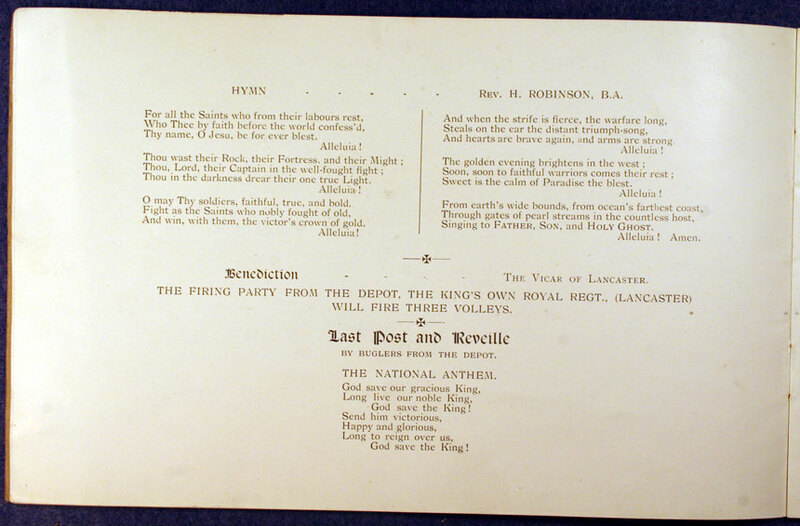 Programme for the Unveiling and Dedication of the Memorial in the Town Hall Garden, Wednesday, 3rd December 1924. 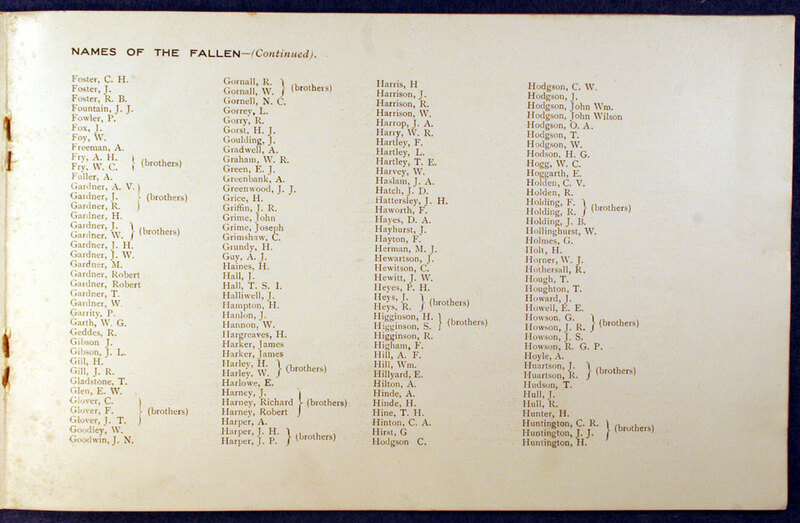 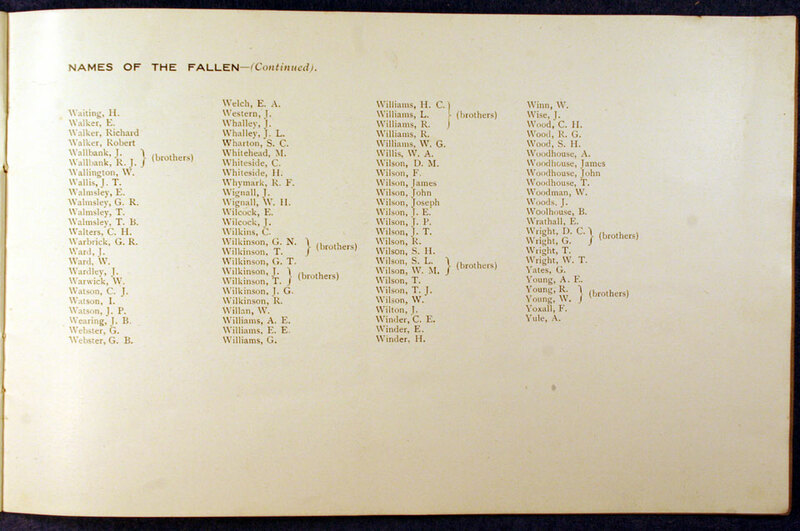 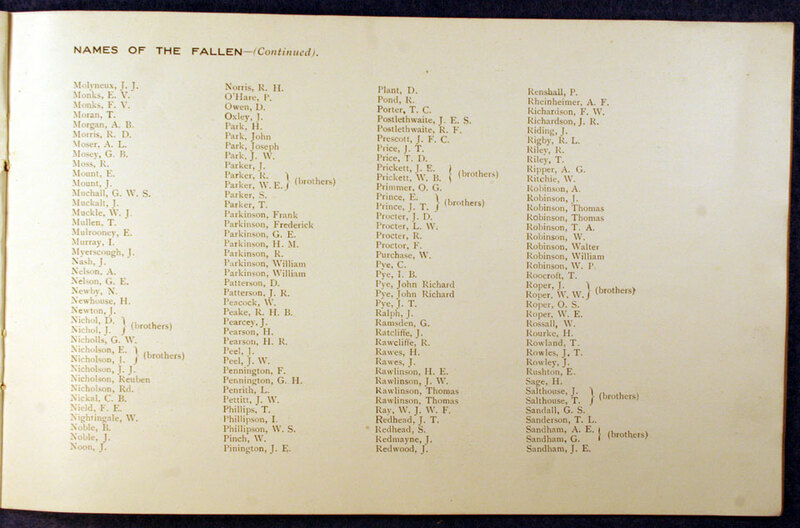 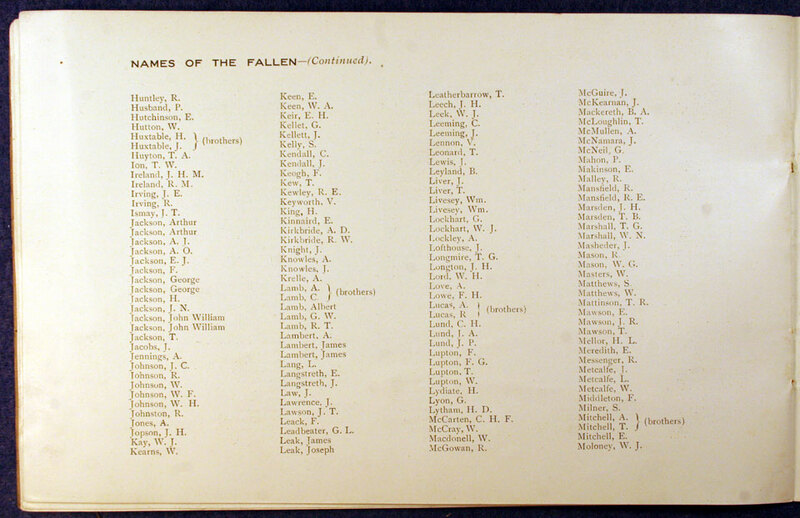 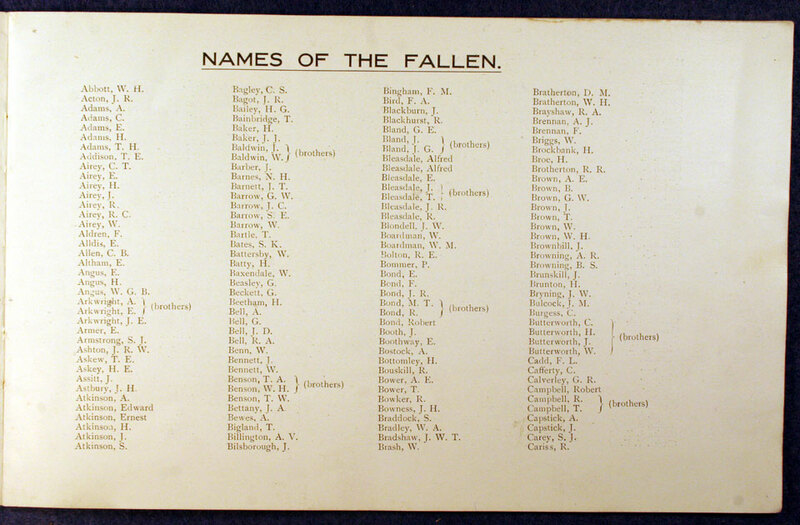 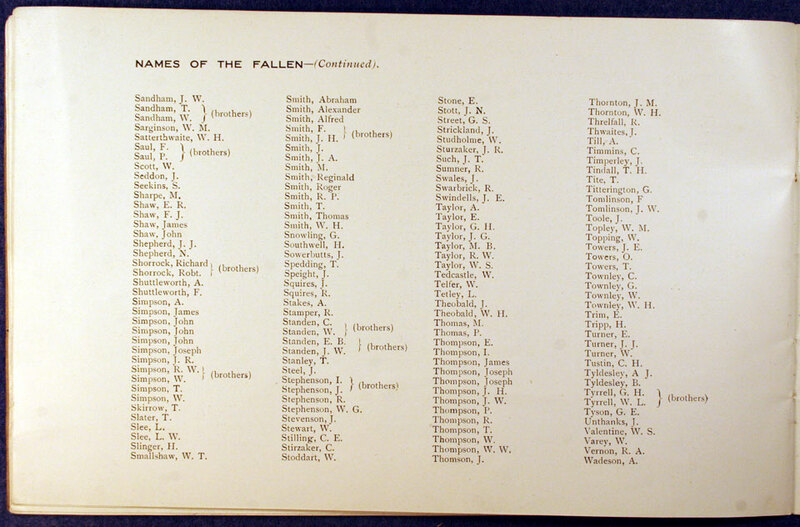 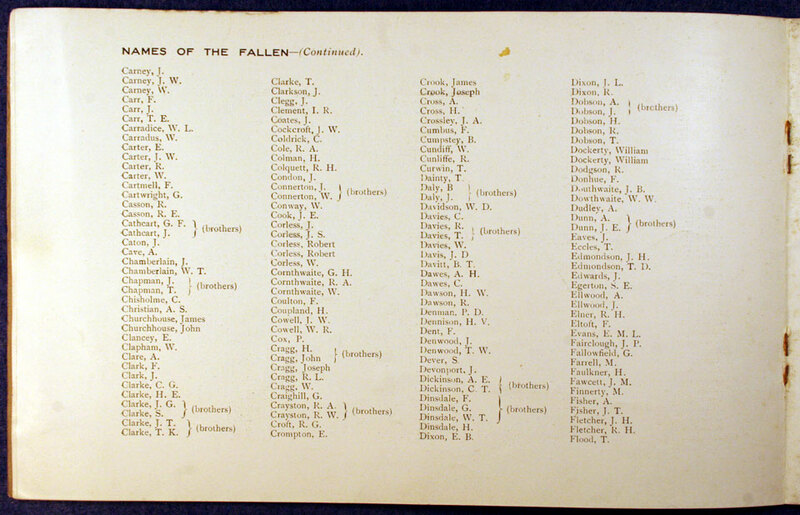 Order of Proceedings and List of all Names recorded on the Memorial.